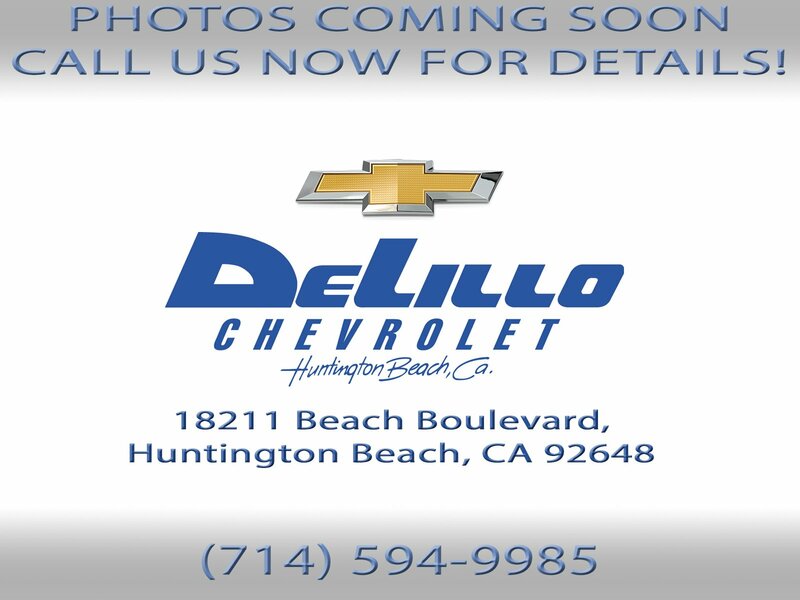 2005 Ford Ranger for sale in Long Beach, Santa Ana, Irvine & Huntington Beach, CA 1FTYR14U15PA59519 - DeLillo Chevrolet. BUY ANY USED VEHICLE FOR OVER $20,000 AND GET A YEAR BEACH PARKING PASS FROM DELILLO CHEVROLET. 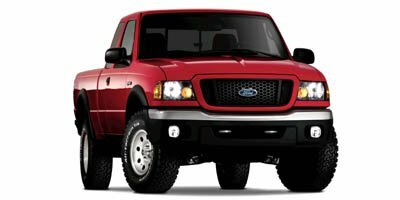 Red 2005 Ford Ranger Edge RWD 5-Speed Automatic with Overdrive 3.0L V6 OHV 3.0L V6 OHV. YOU HAVE FOUND THE HOME OF THE NICEST PEOPLE IN TOWN!!!!!! Recent Arrival! I'd like to possibly purchase this 2005 Ford Ranger. Is this 2005 Ford Ranger still available?